Many parents dread the “Terrible Twos”. From toddler tantrums, bedtime battles and aggression, to clinginess and insisting they will only eat off the yellow plate! The problems you can face in just one day with a toddler are vast. But it doesn’t have to be so hard. With the right tools and techniques you can make raising your toddler less stressful and start enjoying spending time with your child once again. 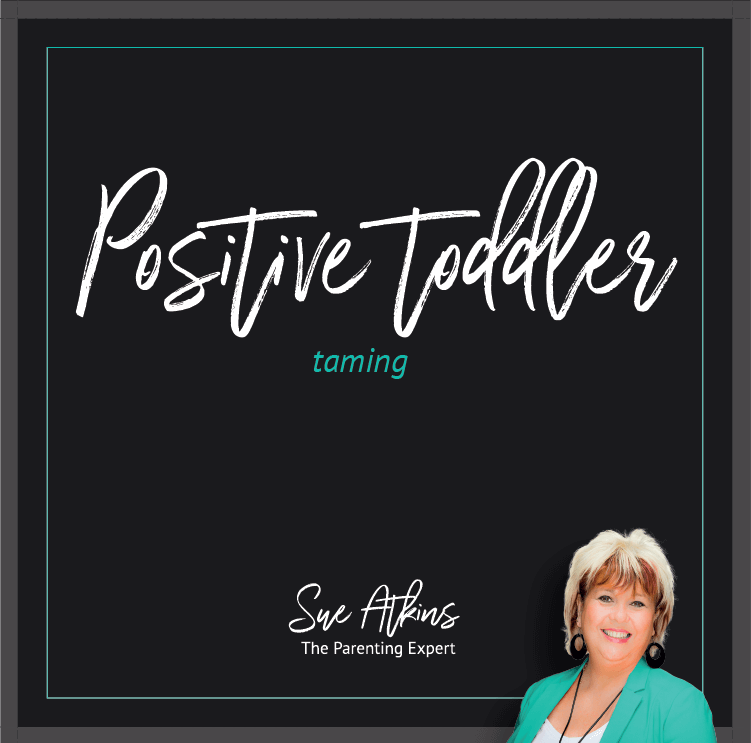 Throughout this audio course you’ll find out how you can raise a happy, confident, well-behaved toddler, using positive and proven techniques. 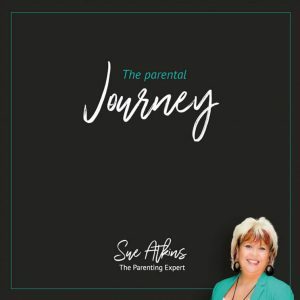 You’ll get a step-by-step intensive toolkit that eliminates the frustrations and worries of bringing up a toddler and gets you results you are looking for quickly and easily. 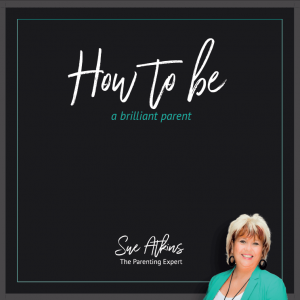 As “The Parenting Expert” seen regularly on ITV, BBC & Sky, Sue Atkins has helped thousands of parents to tame their toddlers and create peaceful, happy homes. Her positive, guilt-free approach means you can learn without feeling “shamed” or like a “bad parent”. 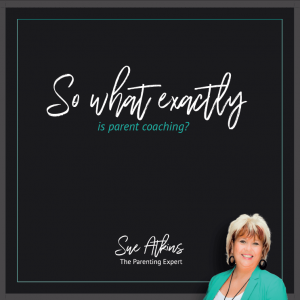 She’s a qualified life coach, NLP Master Practitioner and Trainer and has raised children of her own, so you can be sure she has the knowledge and experience you need to solve your toddler problems. This download contains all you need to know to bring up a happy, confident, well-behaved toddler. It is a proven step-by-step intensive toolkit that eliminates the frustrations and worries of bringing up a toddler and gets you results you are looking for quickly and easily.